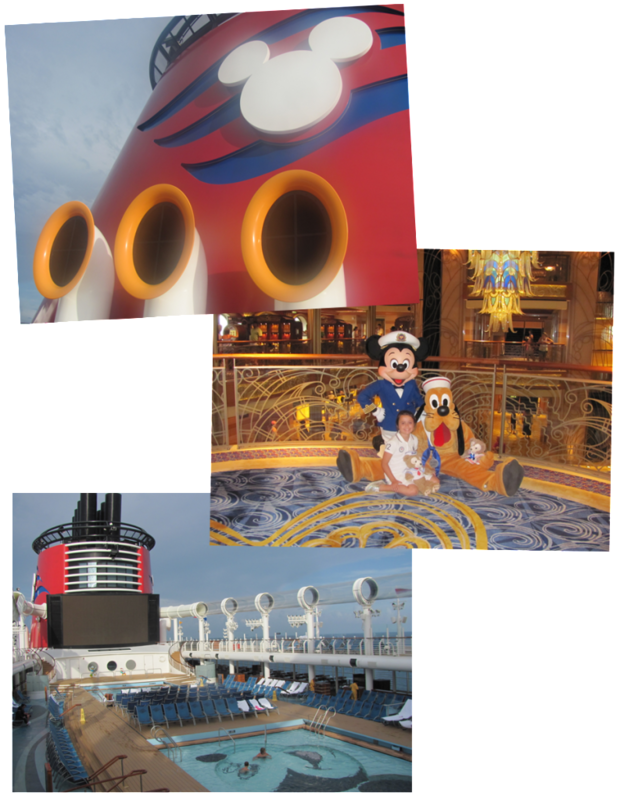 For Itineraries & Dates, Promotions and more about Disney Cruise Line, click here. Experience the magic of Disney on the sea. A Disney Cruise is like no other cruise. With more activities than any other, including Character meetings with Mickey and his pals, a Disney Cruise is truly an experience you will remember for life. Destinations include the Bahamas, Caribbean, Alaska, the Panama Canal and Europe and the ships are like theme parks on water. Plus, Bahamian and Caribbean cruises visit the fabulous Castaway Cay, a Disney exclusive island with beautiful beaches and activities, like snorkeling and jet skis. The cruise ships have activities suited for every member of the family, including activities exclusive to various age groups, from toddlers to teens to adults. Then, there’s the food! Dining on Disney Cruises is another magical experience. Fine restaurants, including 1 or 2 adult only restaurants, and quick service restaurants are located throughout the ship and offer many different cuisines. Disney Cruise Lines can even accommodate food allergies like the Disney Parks, with proper arrangements before the cruise. I know, because I’ve taken Disney Cruises with my daughter, who has severe food allergies. You really must experience a Disney Cruise. Let me help you plan some Disney magic on the seas!